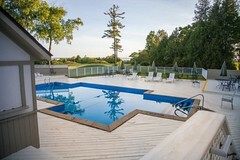 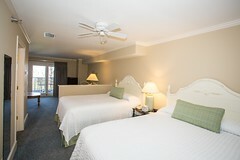 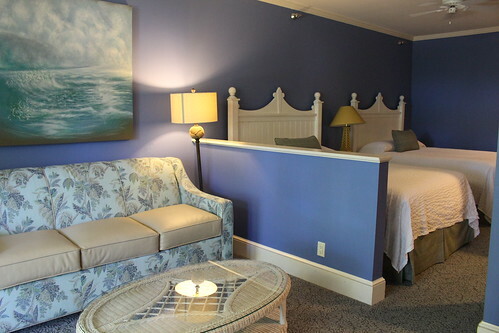 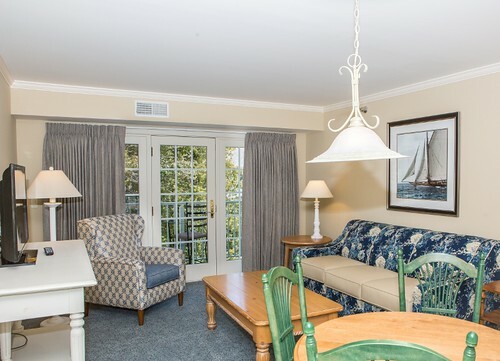 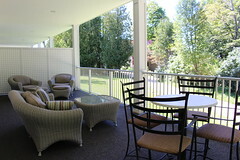 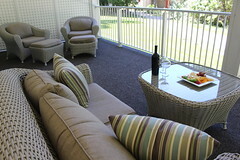 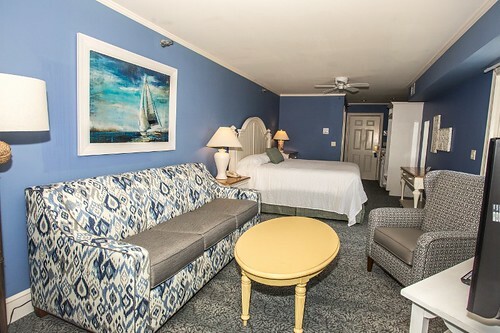 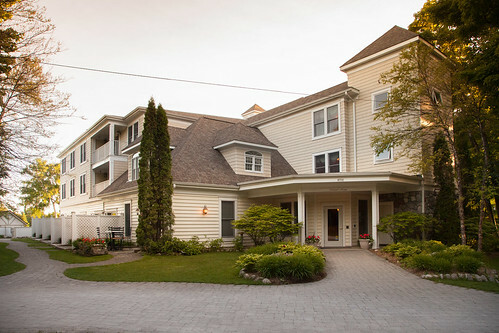 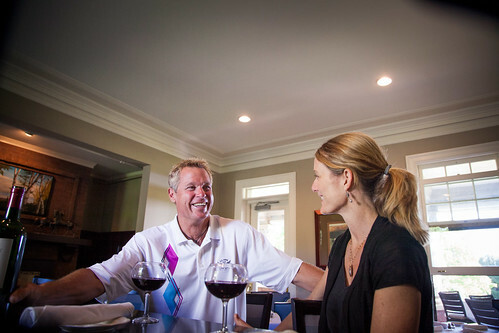 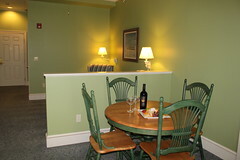 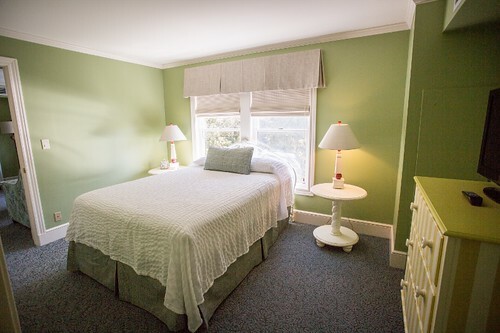 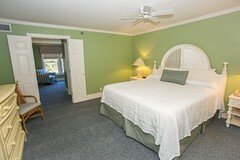 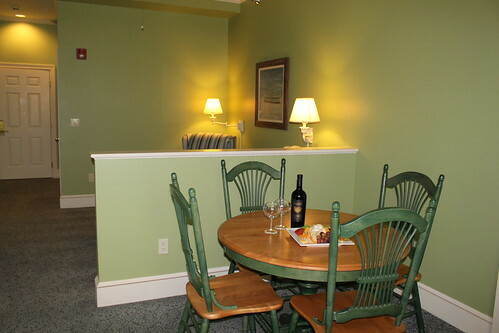 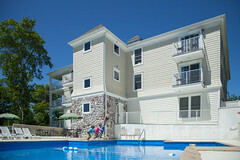 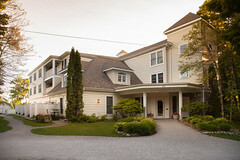 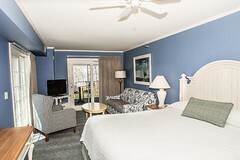 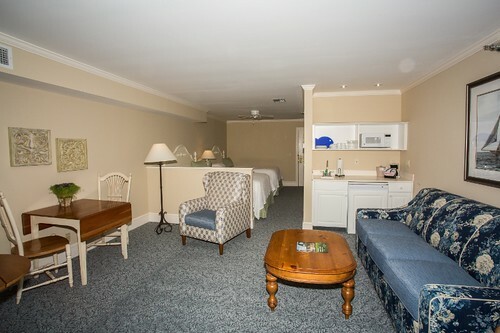 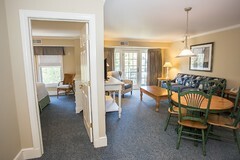 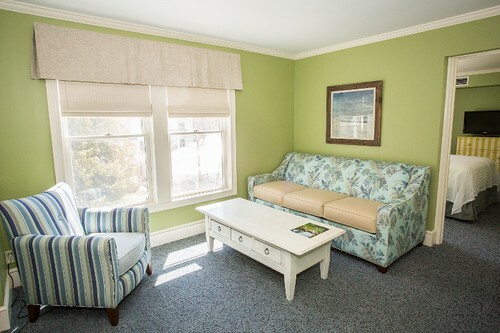 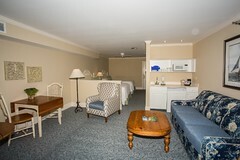 Situated high on the west bluff of Mackinac Island, The Inn at Stonecliffe lodging offers something for everyone. 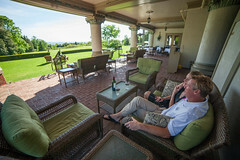 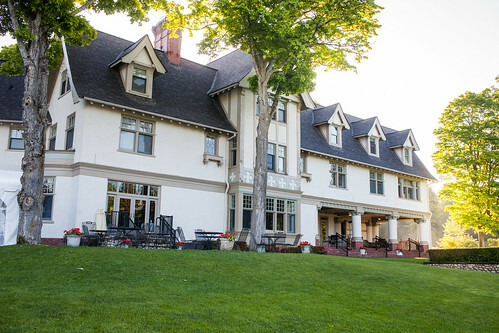 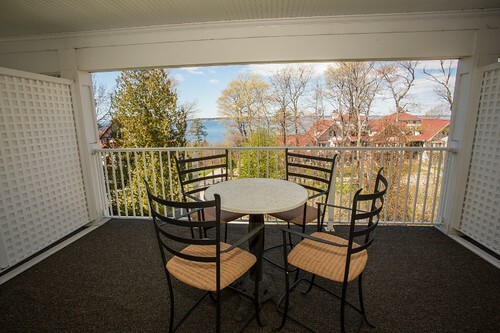 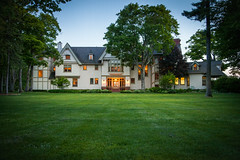 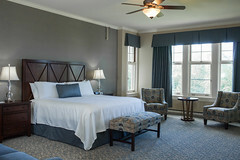 The Cudahy Manor offers 16 captivating guest rooms featuring views of the Inn’s expansive grounds, the Mackinac Bridge and surrounding Straits of Mackinac. The Summer House contains 29 richly appointed studio suites and two two-bedroom suites, decorated in a classic summer cottage style with a light Victorian influence. 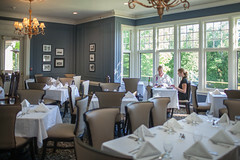 Here are the latest photos from The Inn at Stonecliffe instagram account. Here are the latest photos of The Inn at Stonecliffe via instagram. 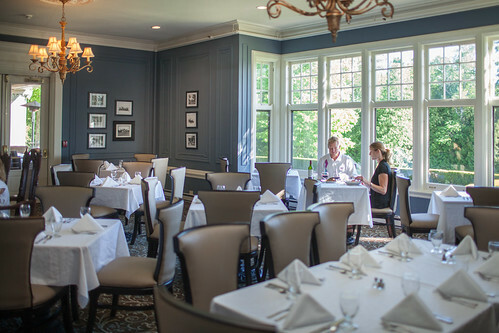 If you have an instagram photo to share of your visit to a The Inn at Stonecliffe, tag it with #innatstonecliffe and your photos will appear in the photo stream below.